The article investigates the political views of one of the most prominent representatives of the so-called second generation of Modern Confucianism, Xu Fuguan. It reveals his unique position within this intellectual movement. Even though all other adherents of Modern Confucianism were focused upon metaphysics and ontology rather than political theory, Xu believed that these lines of thought could not contribute enough to solving the various urgent social and political problems of modern China. 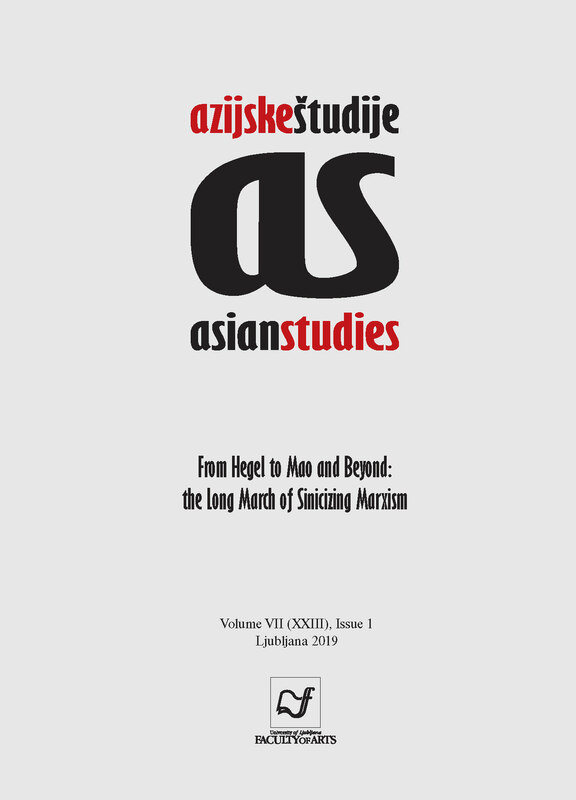 In this regard, the present article focuses upon a critical analysis of Xu’s critique of the Chinese Communist Party. The author presents and evaluates his critique mainly with regard to his search for a resolution of the problematic and chaotic political and social situation of China during the first half of the 20th century. In conclusion, the author provides a critical evaluation of Xu’s social democratic thought and particularly of his attitude towards the Chinese Communist Party.